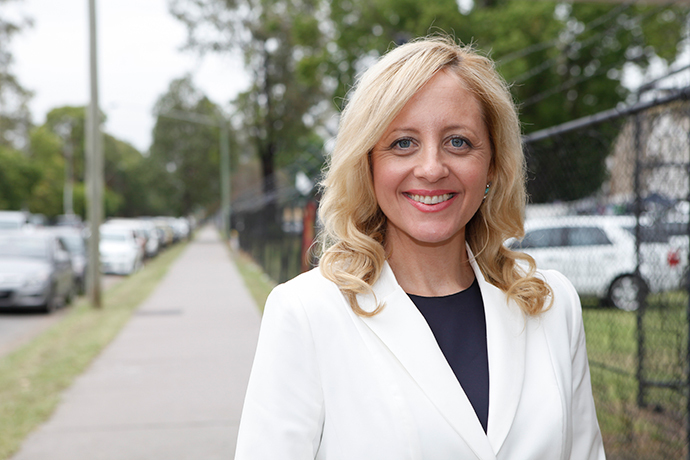 New Liberal candidate for Lindsay Melissa McIntosh has wasted little time getting down to business, as the battle for the marginal seat gets underway. The community housing executive was selected as the Liberal candidate last Saturday at a preselection meeting. 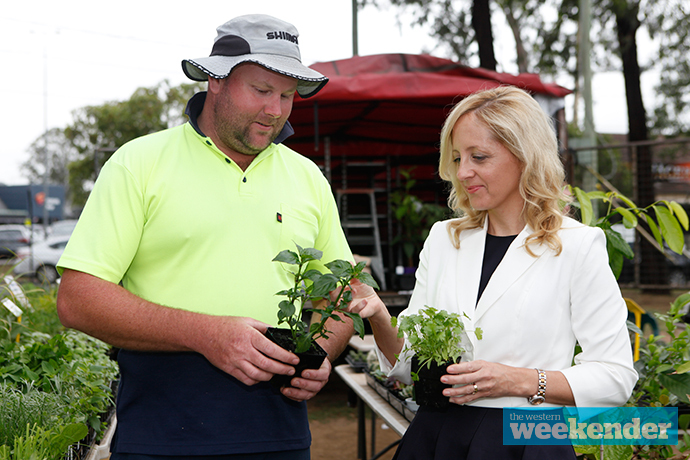 Today, she was out and about speaking with locals at Penrith Markets as she tries to wrestle the seat back from Labor. 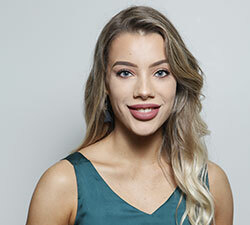 Born in Penrith and attending Western Sydney University, Ms McIntosh said she has a deep connection to the community. “There’s no stronger connection to an area than being born there. 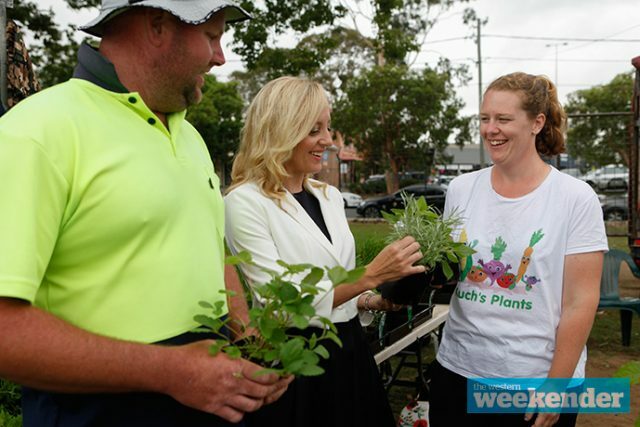 Along with my husband Stuart, our family enjoys the many benefits of this great community, including our local schools and sports clubs,” she said. With a vast history in social housing and homelessness services, Ms McIntosh has worked in the not-for-profit and corporate sector for decades. She said she is looking forward to being a strong voice for Lindsay and has a keen interest in the wellbeing and development of the community. “Ensuring that our jobs are local and the economic benefits we create are local is important to me and something that I’ll be focused on as the Liberal Candidate for Lindsay in the 2019 election,” she said. Ms McIntosh faced a four-way preselection battle last weekend, winning 51 votes to 36 over Ray King, eliminating Belinda Hill and Michael Creed after the first two voting rounds. “We face a very important decision at the next election, between the Morrison Liberal Government whose strong economic leadership has delivered more jobs, a growing economy, tax relief for individuals and businesses and lower energy costs or a higher spending, higher taxing Bill Shorten-led Labor government that will drive up costs for local families, seniors and businesses,” she said.